"it's really important to understand that this EP is a series of pictures telling a story. Combining the names of all the tracks one gets this interesting and dreamy sentence,'On A Blue Road - A White Shadow - Feels The Winter'.To translate these pictures into music, I needed a very particular sound. Since I am a huge fan of Jazz music I took one of my favorite records, used a lot of samples and reworked them in my own way. From the technical aspect, I decided to reconnect with my first love: analog machines. I love working with sound textures. I stayed away from my laptop and all my VST/Plugins as I felt the need to compose these tracks in an unusual way: I wanted the sound to be really pure. That's the reason why this process was so essential for me. For me, this EP is the first one to sound like this". This is the first of two releases from a deeply talented soul. A patient collage of house, jazz, acid squiggles and deep emotion. 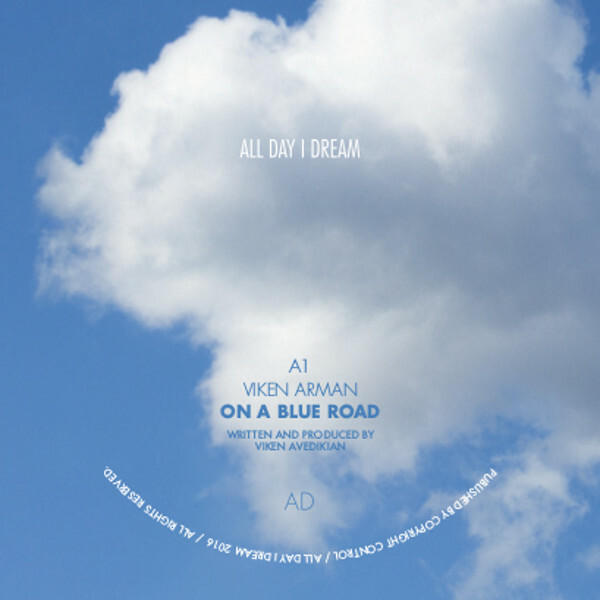 Played and loved all summer long by Lee Burridge at All Day I Dream, these tracks will stay with you through winter and into next summer.